So Hi guys! How have you been. Its been a while huh! This has been a long and eventful year for me, but more about that later when I am ready to talk about it. For today let me introduce you to a lesser known product of a world renown skin care brand. 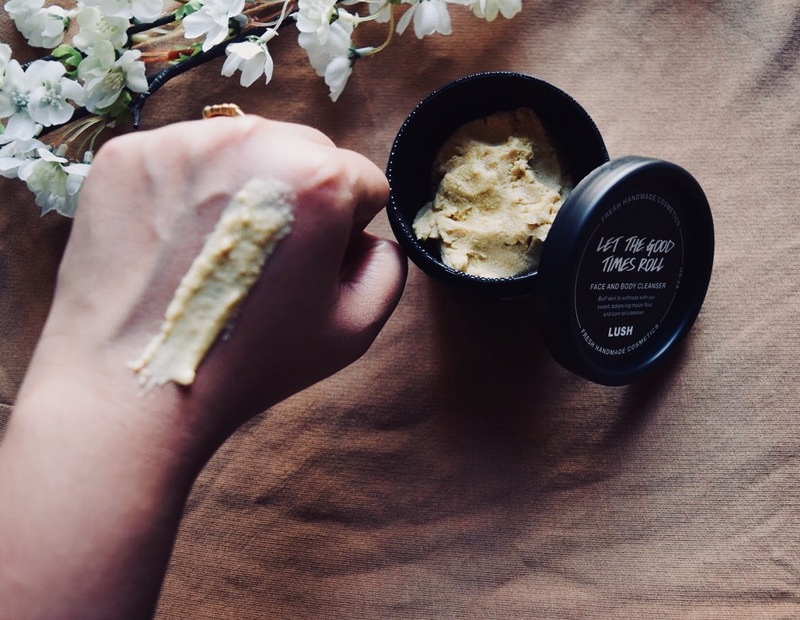 The “Let the good times roll” face and body cleanser by Lush Cosmetics. 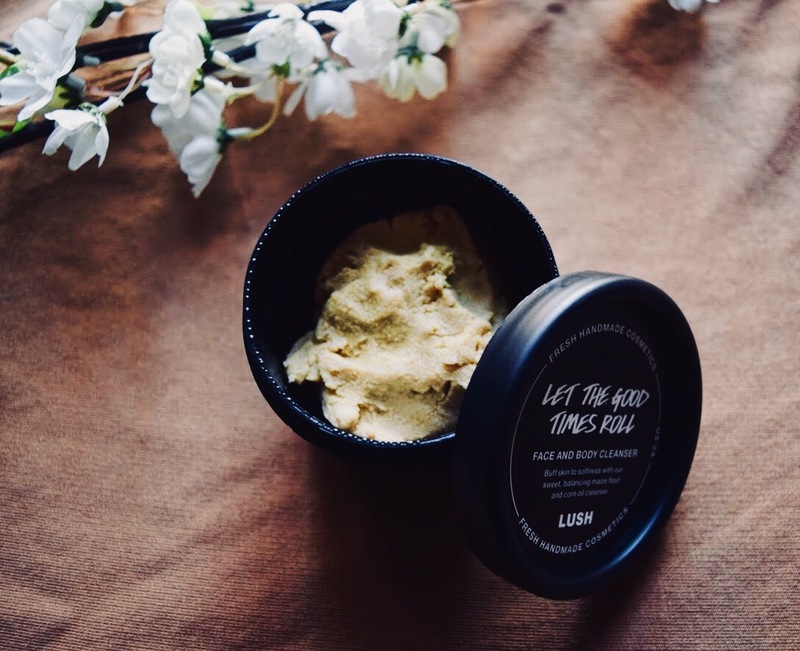 I have had a long and loyal relationship with Lush as you might have seen in my blog post here and I have come to swear by their face cleansers. My long time favourite when I was in India was the Herbalism face cleanser. But my skin type went from very oily to very combination (if that’s even a thing!) when I moved to the United States and so I had to change-up the products I was using. While I was dabbling, quite unhappily to be honest, with various products, one day I walked into a Lush store here in Santa Monica, CA in the intention of buying a bath bomb for myself, and I ended up talking to a customer rep there and she sold the idea of the Let the Good Times Roll cleanser to me. I had to try it and thus began my journey with this cleanser. Now, 5 empty pots later, I am finally ready to vouch for it! If you have read my blog posts before, you might know my skin care recommendations are few and far between. To be accurate, I have recommended 2 products in 4 years of blogging! :O What can I say, I am neither a beauty guru who tries tonnes of products on a daily basis (if I find a product I love, I stick with it until I no longer can like when my skin type changed and I had to change things up) nor do I recommend every product I use. I am very finicky and need to wholeheartedly and soul crushingly love a product in order for me to write a post about it! Now that those disclaimers are out of the way, let’s jump into this product. I will go about this point-wise so no one gets overwhelmed and stops reading, if you powered through and come this far that is. This product is a face and a body cleanser. However due to the price factor I tend to use it mainly on my face. It is a rough scrub. So people with extra sensitive skin might want to make use of the sample sizes offered by Lush to check if this product suits them first. It is perfect for dry skin and combination skin tones. For me the dryness is still quite over whelming and so I use the most oily moisturizers. Now this causes white heads all over my nose which is where the oil accumulates and this rough scrub works best to remove those white heads at least on the surface. 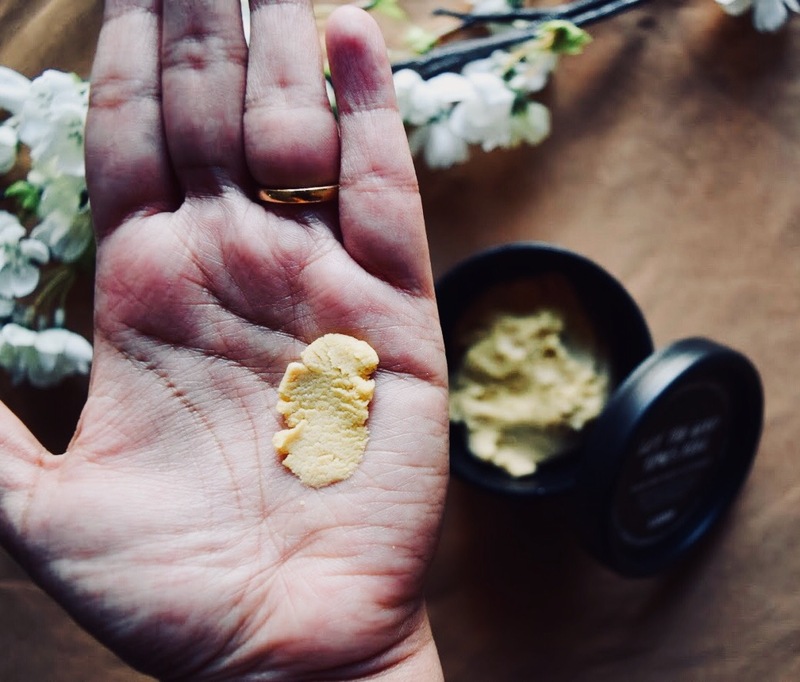 The scent is sweet but mild and vaguely popcorny – this could be totally psychological considering this cleanser does have bits of popped-corn in it! Yes you read that right. This is not a product to remove makeup. It does not foam up or lather. It is typically an in-shower cleanser because it is grainy in texture and can get your sink/wash basin looking quite messy. Other dry skin girls might feel me when I say I hateeee the feeling of washing my face, patting it dry and looking at a parched, drying and red face looking back at me through the mirror. This product does not do that to your skin. It leaves the face feeling moisturized and refreshed. I sometimes even forget to wear a moisturizer after using this and I am good through the day. Probably after about 5-6 hours my face starts drying out. I have also noticed that it works great on in-grown hair as would probably be the case with any exfoliating scrub. I use it on a daily basis, once a day. Since the ingredients which go into its making are all natural and gentle, I don’t restrict using it to once or twice a week like I would other scrubs. Effective at making the skin softer and smoother by removing the surface level of white and black heads. Natural and fully hand made. Great for travelling with. Since it is not a liquid cleanser it does not leak and you will not get pulled out of line in airports. 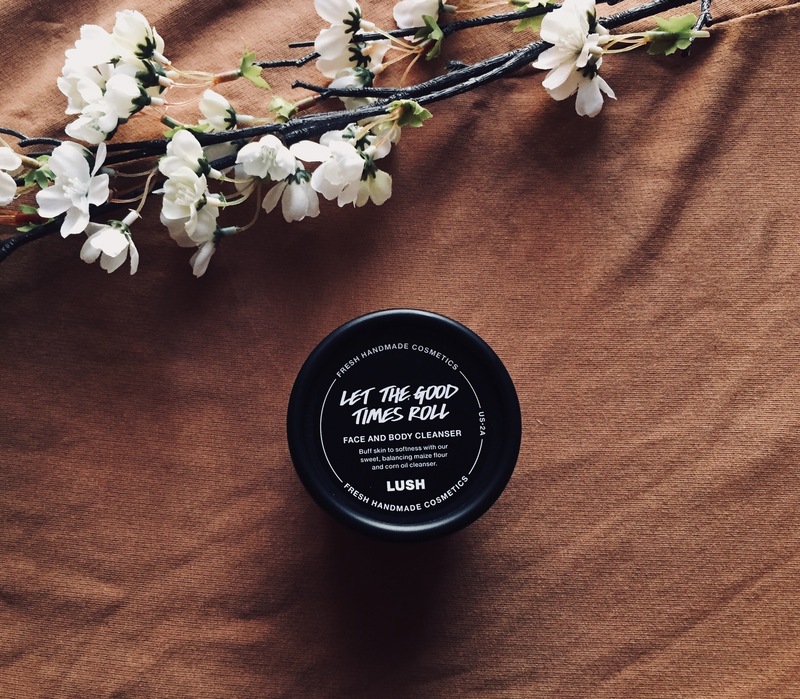 For those of you who like me are always looking to buy from sustainable and ethical brands, know that Lush is all that and more. All sustainably sourced and ethically produced products made by individuals the names and pictures of who will be included in each product. I am attaching their Green policy here. Priced at $12.95 for 3.5 oz and $29.95 for 8.5oz. it is not the cheapest product in the market. Depending on how you see it, this product might come across as messy for some people because of its grainy and almost powdery texture. This however does not bother me. As is the case with all Lush products, the shelf life of this product as mentioned in the packaging is very short. Usually about 3 months. 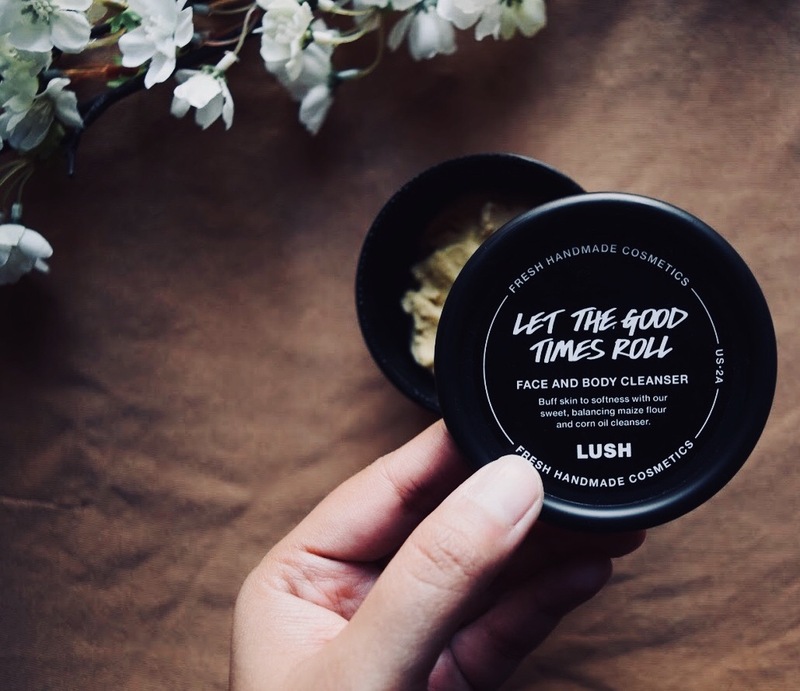 Ensure you check the manufactured date for all Lush products because if for example a month has passed since the making of the product, finishing the whole pot in the remaining time sometimes makes it impossible. This is also why I always go for the smaller sized pots. Having said that, I have used Lush products well after the “expiry” date and they have turned out to be just fine. But that’s just a gamble you must be willing to take.